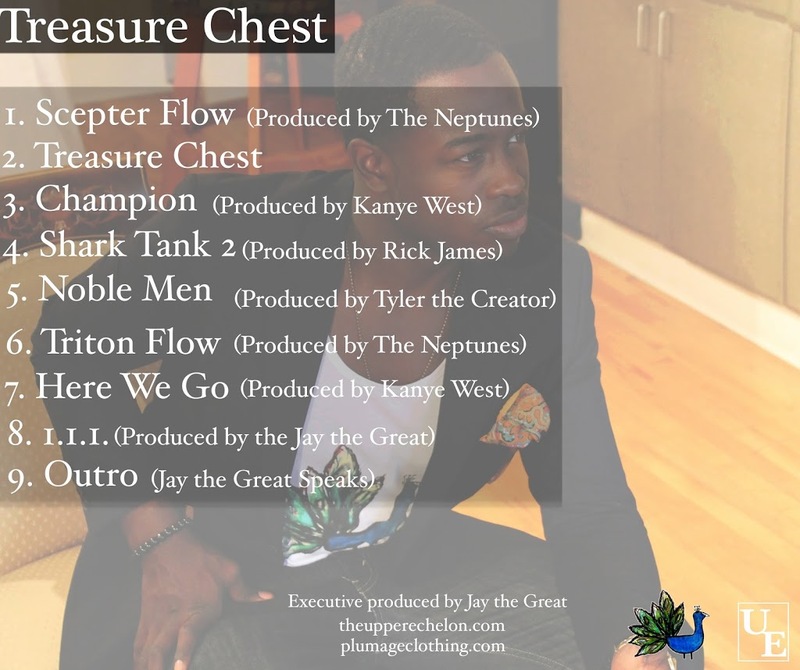 Here is the our founder Justin Great’s (Jay the Great’s) FREE (pre)mixtape to his project “Pursuit of Greatness”coming soon…. This FREE mixtape contains music that portrays Jay the Great’s love for life, fashion, art, and creativity through hip hop music! Also production by Justin Great, Kanye West, The Neptunes, and Tyler the Creator are included on this project. 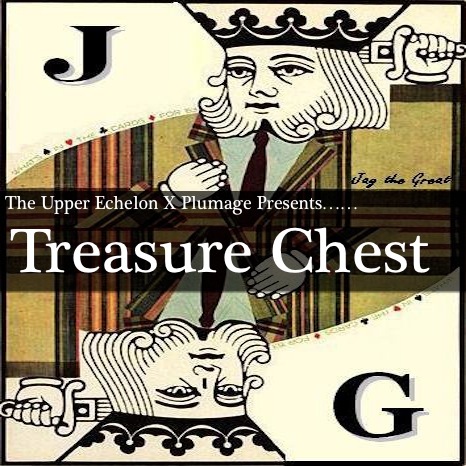 Download the Treasure Chest Mixtape TODAY and vibe to some GREAT music!